The Jail Operations Division staff serves the Court, other law enforcement agencies, inmates, inmate’s families and crime victims by working collaboratively within the judicial system and the community. 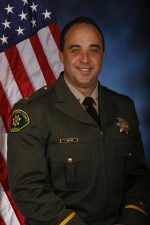 The Jail Operations Division is under the command of Commander James Meter and provides security and supervision for the inmate population, management of the housing areas, Custody Training Officer (CTO) program, Inmate Property, includes the Special Operations Response Team (SORT) and the Transportation Unit. 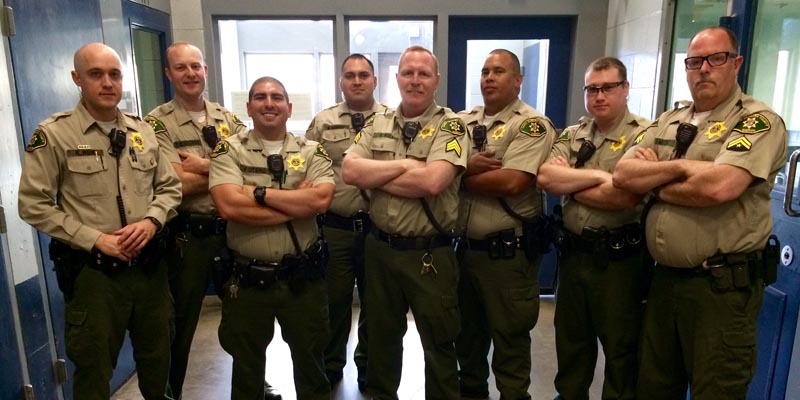 The Division also oversees the Jail Transportation Unit. 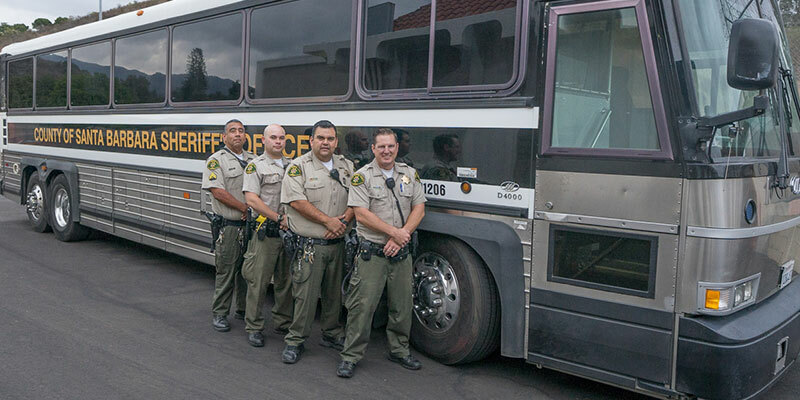 The Transportation Unit is responsible for the custody, safe transport, and security of inmates in transit throughout the state. 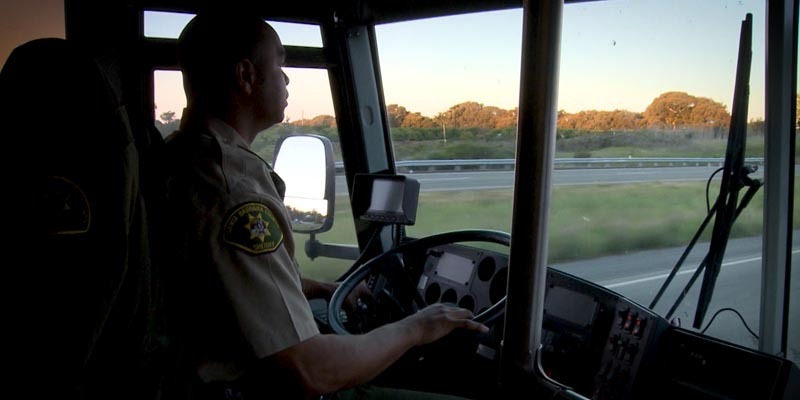 In addition to transporting inmates to court, the unit is responsible for transports to medical appointments, other county jails and state prisons. 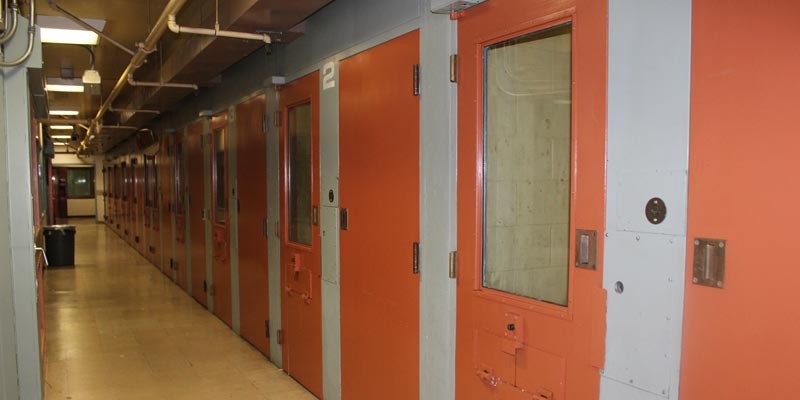 The last several years, the Transportation Unit has transported more than fifty thousand inmates. 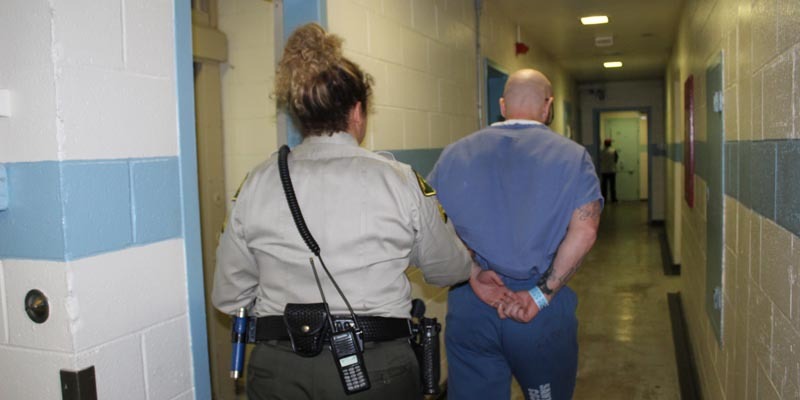 The number of Protective Custody inmates have increased in the Santa Barbara County Jail just as it has in other custody facilities throughout the State. 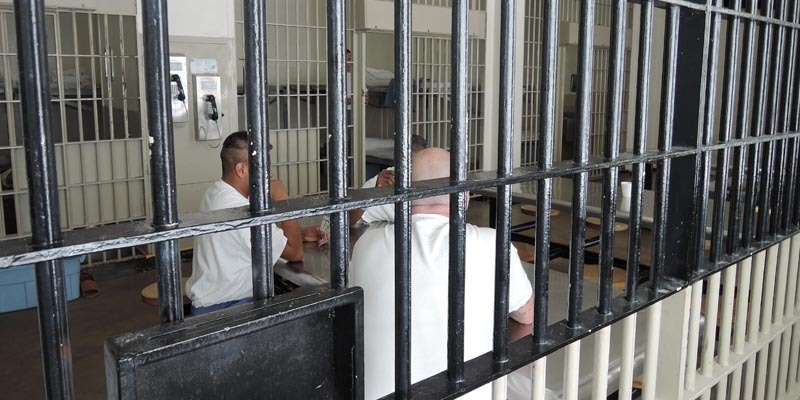 Protective Custody inmates are more difficult to transport due to the requirement of keeping them separate from other inmates. This often results in using large buses or multiple vehicles for the transport of a few inmates. 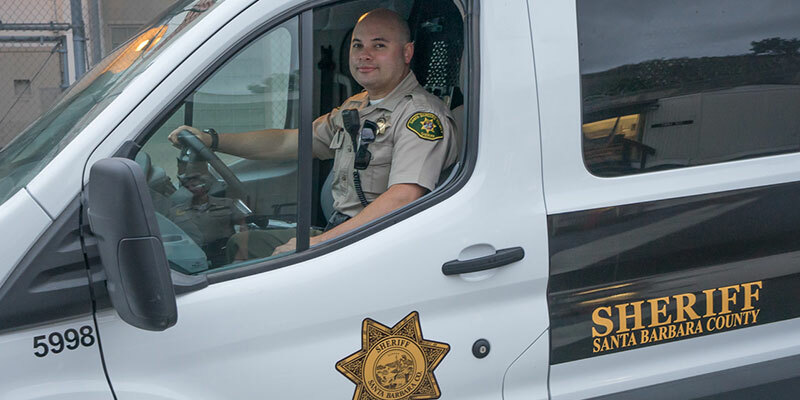 The Santa Barbara County Jail located in Santa Barbara provides a wide array of quality services including medical, mental health, food, counseling, recreation, religious, and education. 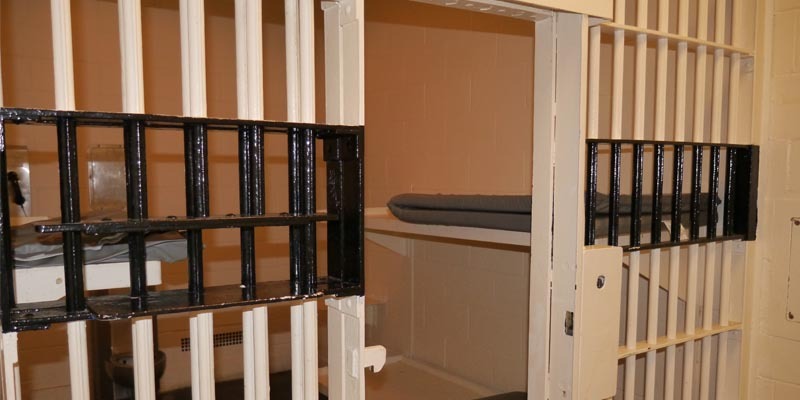 The Board of State & Community Corrections (BSCC) sets the standards for the operation of local jails. Regular BSCC inspections are conducted to ensure compliance with those standards.